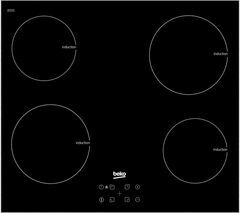 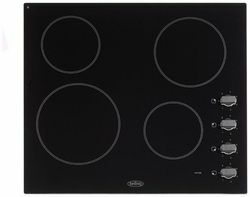 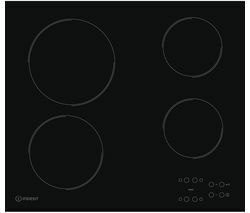 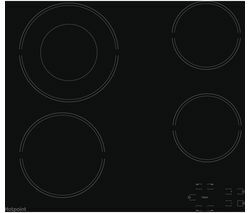 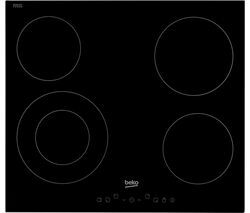 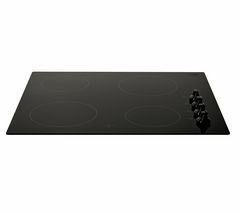 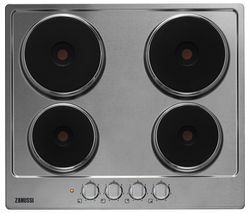 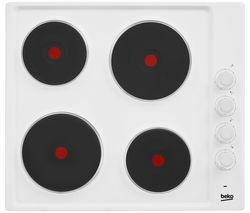 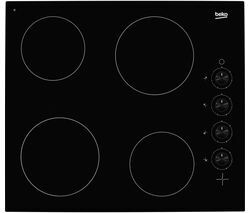 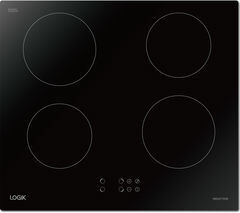 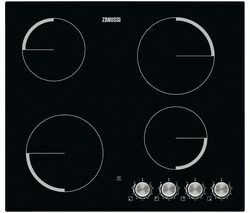 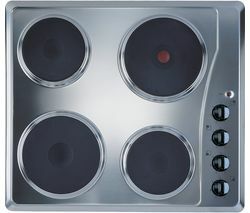 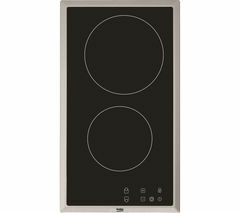 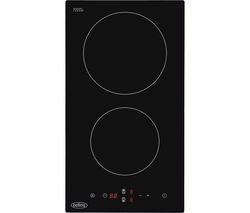 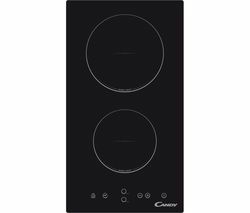 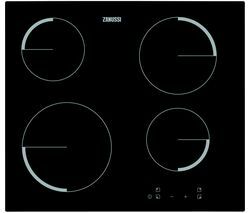 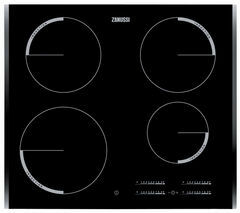 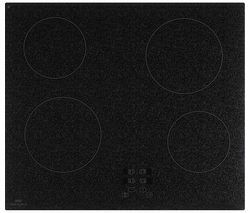 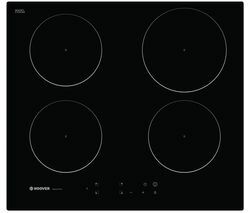 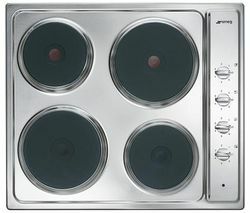 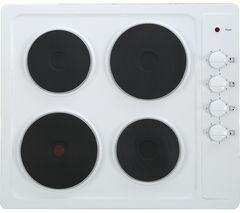 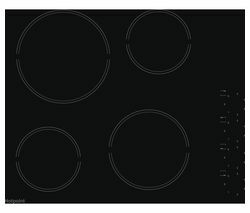 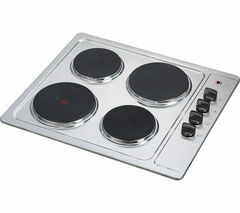 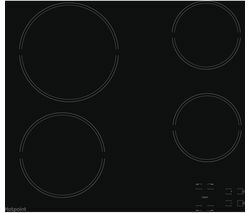 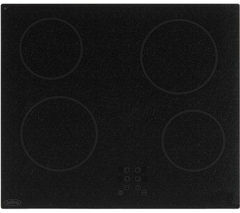 Top features:- Touch controls for simple and intuitive usage- Child lock for safety in your kitchen- Ten-year parts guarantee to let you cook confidentlyTouch controlsGet your favourite recipes right with the Indesit RI 161 C Hob Electric Ceramic Hob. 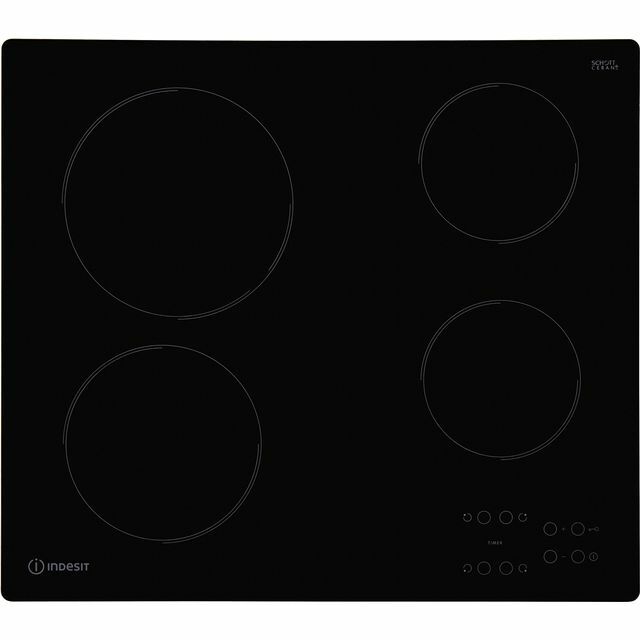 This easy-to-use hob has touch controls that let you adjust heat with precision so that all your culinary experiments turn out delicious. 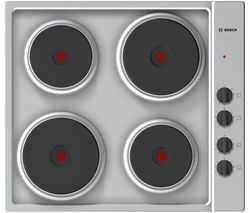 Child lockPut safety first in your kitchen. 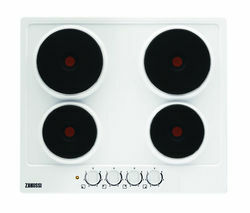 The child lock function prevents the heat controls from being switched on or adjusted when not meant to. 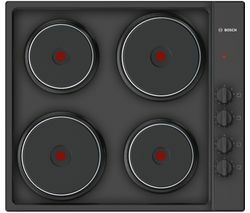 Ten-year parts guaranteeUse the RI 161 C to your heart's delight, knowing that parts are guaranteed ten years so that you can cook for yourself and your family with peace of mind. 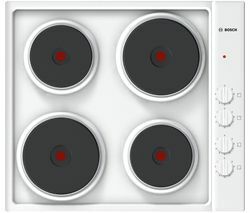 _____________________________________________________ELECTRICAL INSTALLATION: This product requires professional installation to a dedicated cooker circuit (identified by a big red cooker switch) by a qualified installer, such as one of our Team Knowhow experts.